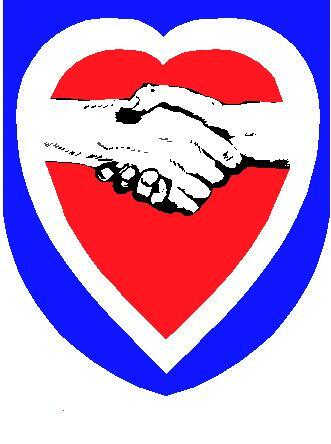 -Retired as LtC from US Army Medical Service Corp (Total of 34 years in US Army). LEFT: Dr Billings is awarded the Combat Stress Control coin by COL Jim Stokes for his work developing the Combat Stress Conference. 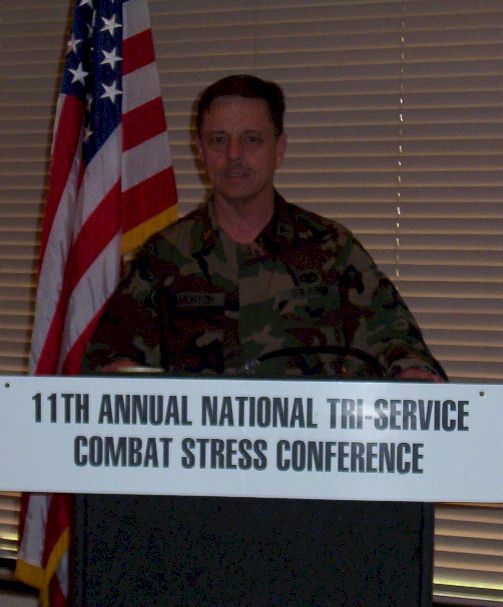 LEFT: LTC Lamunyon making presentation at the 11th Annual Combat Stress Conference (2003 at Camp Pendleton, CA).